P.A.Dorrian & Co is the largest Criminal Law practice in County Donegal. We have vast experience in all aspects of Criminal practice and have represented clients successfully in District Court, Circuit Court and Central Criminal Court. For more than forty years, P.A.Dorrian and Co has represented clients across the entire spectrum of criminal offences ranging from very minor traffic offences to cases of manslaughter and murder. 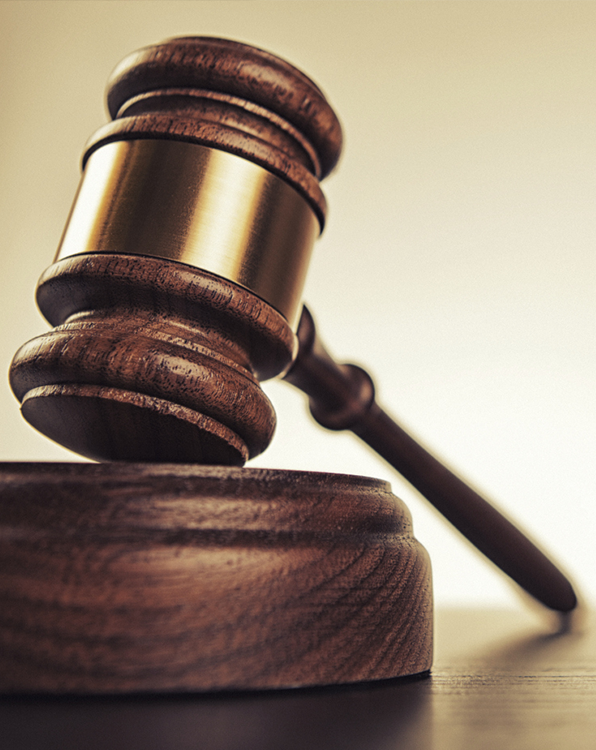 Our solicitors have vast courtroom experience with an unparalleled success rate. We have an excellent working knowledge of the law and procedures. We are happy to deal with any query and answer any question that might arise. Legal Aid is widely available in Criminal cases. Our highly experienced solicitors are available to assist with legal aid applications on behalf of our clients. It is vital that arrested persons receive appropriate legal advice in the Garda Station. P.A.Dorrian & Co provide a comprehensive 24 hour service and our phone numbers are available in every Garda station. Many Garda Station consultations are covered by Legal Aid.